Blogging isn’t as easy as everyone makes it out to be. Contrary to popular belief, professional bloggers don’t just sit in front of their laptop screens and write all day. There is a lot more to the craft than “just writing”. If you’re running a one-man band blog, you’re responsible for just about everything: research, the visuals, social media, emails, and a lot more. If you truly want to be an extraordinary blogger, and maybe even do it full time, you might want to step up your game and reconsider your approach. You can no longer get away with just blogging your thoughts out all day. Because, let’s face it, thousand other people are already doing that. Instead, if you want to stand out, you need to take control of all aspects of your blog. If that’s the case, this guide is for you. We’ve put together a list of the 9 essential tools you can use that will help you go from a novice to an expert. And if you already think you know what you’re doing with your blog – stick around just in case as some of the tools might be new to you as well. 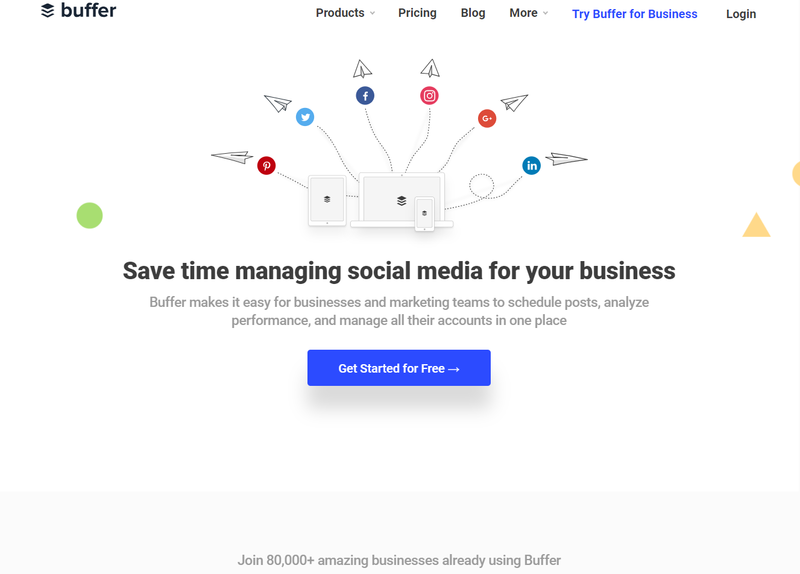 Buffer is a social media management platform that makes it easy for you to schedule posts, analyze performance, and manage all your social media accounts in one convenient place. The app has one simple goal: to make managing your social media easier. To accomplish that, Buffer allows you to connect all your social media accounts (Facebook, Twitter, Instagram, Pinterest, etc.) in one place where you can run all of them from. You can create and schedule posts for each platform (same posts – different platform) all in one go, measure the analytics (reach, performance, etc.) and even invite colleagues to collaborate with you. If you’re a blogger with multiple social media platforms and pages and you’re tired of posting content there manually each time – you can get started with Buffer for free and start saving time. 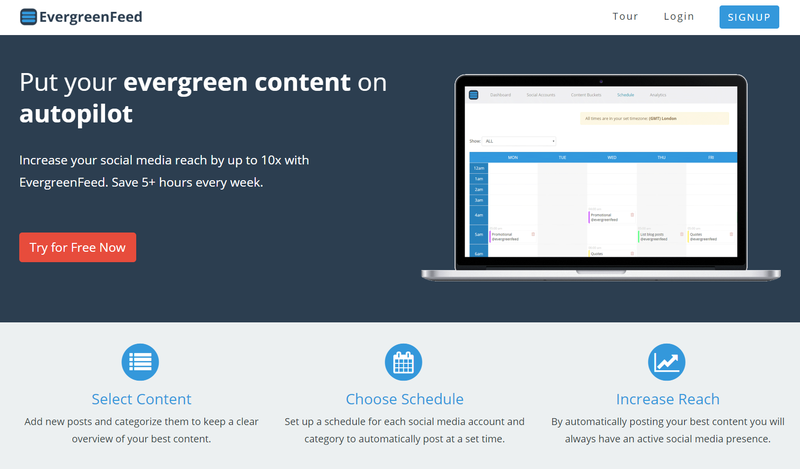 As an extension to Buffer, you can use EvergreenFeed to put your Buffer posts on autopilot. Once you add your Buffer accounts to EvergreenFeed, you can then start creating “buckets” and fill them with posts. Straightaway, this allows you to get a better overview of your planned posts throughout the calendar and you can edit and at posts as you like. After that, you can then manage and optimize each of your posts based on what you’re after. Or, you can sit back and watch your best content get posted automatically and your reach increase. You can use the EvergreenFeed free account plan for as long as you wish and start saving 5 hours per week on average thanks to the app. Now, let’s take it back to the fundamentals of blogging: writing engaging and high-quality content. Whether you’re writing a blog post on Word Press or on Wix, or you’re simply writing a social media post, Grammarly will always be there watching over your writing. It’s a free Chrome extension that works where you do (i.e. emails, documents, social media, etc.). 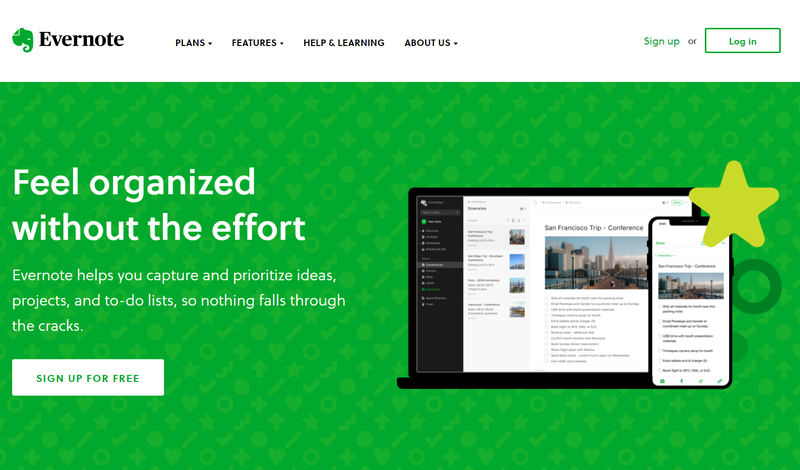 Grammarly is a very straightforward tool that can help bloggers of all levels. Everyone makes typos and the extension will be there to point it out. Beyond grammar and spelling, Grammarly helps eliminate errors and find the best way to express yourself. No one is immune to errors, and this extension can be a great boost to your blog posts when you’re going over your writing. Finally, if you’re a full-time professional blogger, it’s essential you’re not neglecting your finances. Fortunately for you, this is where InvoiceBerry shines. Chances are, if you’re a professional blogger and want to get paid, you have to send out invoices every now and then. This can be a manual and a tedious task, especially when you have better things you could be doing. 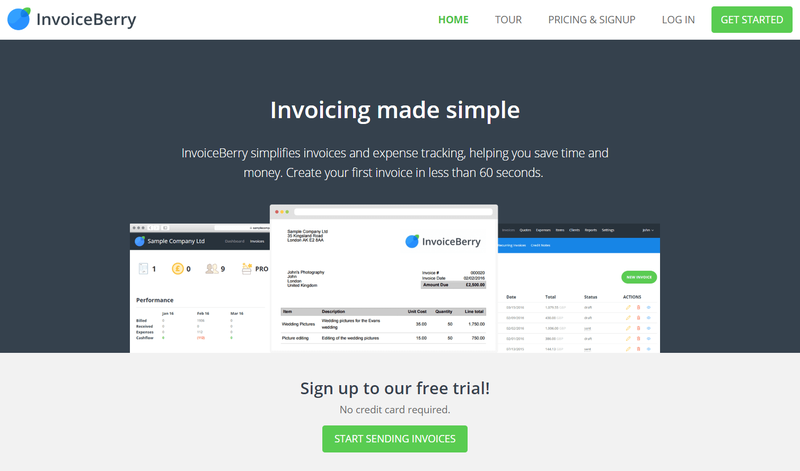 InvoiceBerry simplifies this whole process altogether. It allows you to create, track, and manage your invoices (and expenses) – all within 60 seconds. Professional invoices can make a world of a difference if you’re trying to leave an impression. And keeping track of outstanding invoices and current expenses is a good start to becoming more financially stable. InvoiceBerry is fairly straightforward and is especially designed for small businesses and freelancers. Signing up and sending invoices takes no longer than 2 minutes at most. If you’re anything like us, then you take notes on the go just about everywhere. Sometimes it’s your phone, the laptop, notepad or even paper notes. To make sure all your laptop and phone notes are together, Evernote helps you sync them to one organized place. The app helps you capture and prioritize ideas, projects, to-do lists, and more, to sync to all your devices – so you don’t forget a thing. From personal moments to big projects – you can capture all your ideas and inspiration and never lose track of them. If you feel you’re running out of things to write about and that your blog posts aren’t ranking particularly high on Google – consider enlisting the help of Ubersuggest. This is a keyword overview tool by expert marketer Neil Patel with a lot of uses. From SEO to PPC, Ubersuggest gives you data about a particular keyword including its seasonality, cost per click, content suggestions and more – all of this for free. If you’re looking for a keyword overview and content ideas, the tool is fairly easy to use. Meanwhile, if you want a deeper analysis of search engine page results, it might take some time to get used to. But given its potential as a free SEO tool – Ubersuggest has a lot of use for professional bloggers. Looking for high quality and stock free images for of just about everything? Look no further! Unsplash provides beautiful and professional images free of charge. You pay nothing (though crediting the authors is appreciated), and you’re free to edit and use the photos as you please. You can use them for commercial and non-commercial purposes, you don’t have to ask permission or provide credit, all of this without paying a single dollar. The images found on their site are a great way to give life to your blog posts. They’re always high quality and you’re sure to find a great stock image that expresses a particular feeling or a theme. Once you have your image ready to go from Unsplash and want to upgrade it from a regular stock photo – Canva is the place to do that. For creating stunning designs, to graphs and preparing images for print, Canva offers a lot of features to get you start designing. 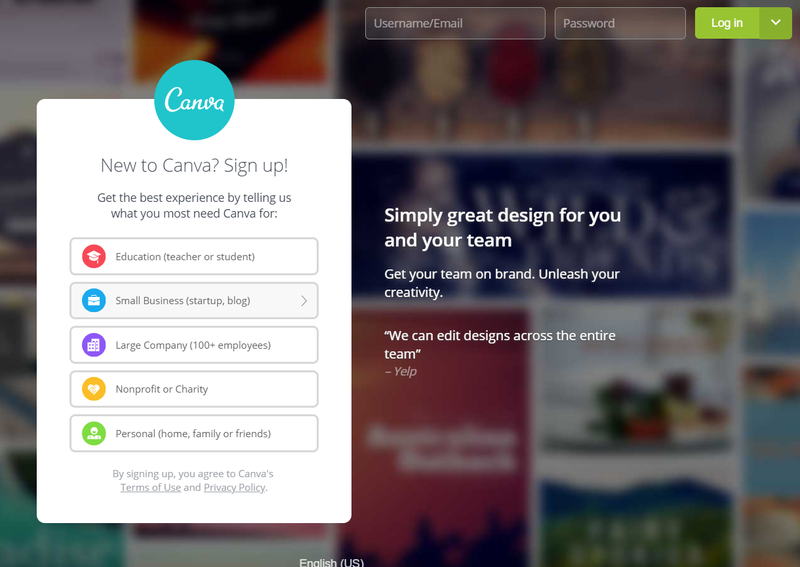 From basic image cropping and text adding to adjusting the design of the overall image, Canva has a lot of potential. What’s best about it though is how easy to use it is. You don’t have to be a designer to make sure your brand images feel your own. With Canva, you can customize the images that go into your blog and also make sure your social media game is on point as well. If you’re serious about your blogging efforts and want to eventually scale up, then you definitely need Sender. 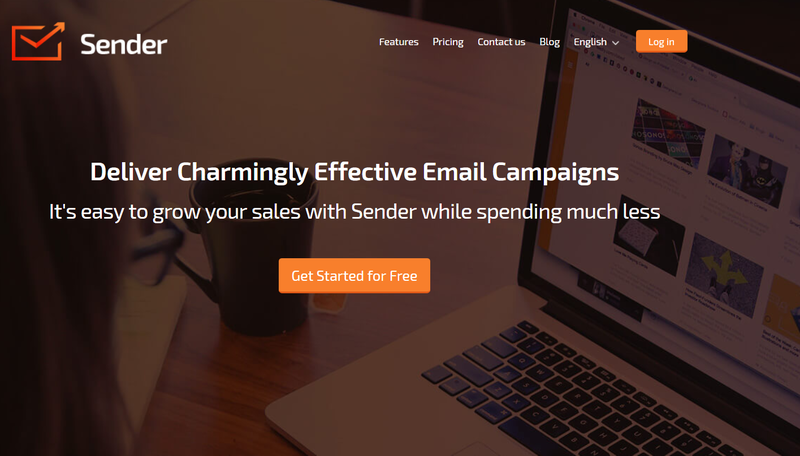 Sender is an email marketing software with a combination of a number of tools. It tracks, measures, and manages your email campaigns with your audience to extract valuable insights. With Sender, you can check instantly when people see your emails (useful for outreach). But perhaps more importantly, the software changes how you interact with your audience. You can compose stunning newsletters in a heartbeat and grow your audience engagement by seeing their click heatmaps. As a professional blogger, this is ideal when you’re managing your email campaigns with your audience. Depending on your needs, Sender has a lot of uses. Whether you’re doing outreach or want to improve your relationship with your audience, Sender will definitely help with your email campaigns. 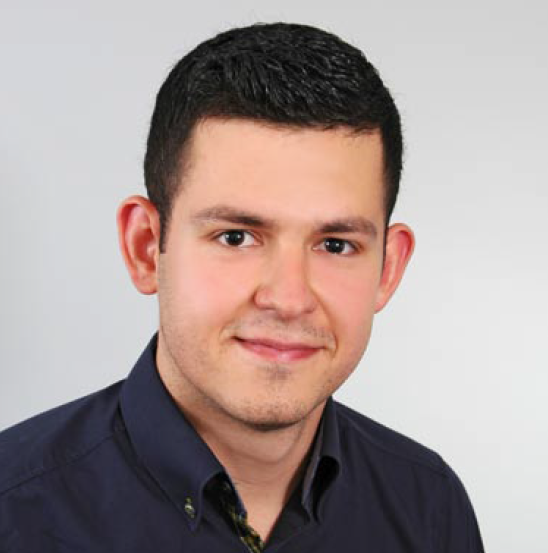 Previous: Previous post: Why should I use a mailing app to send my email newsletter templates?